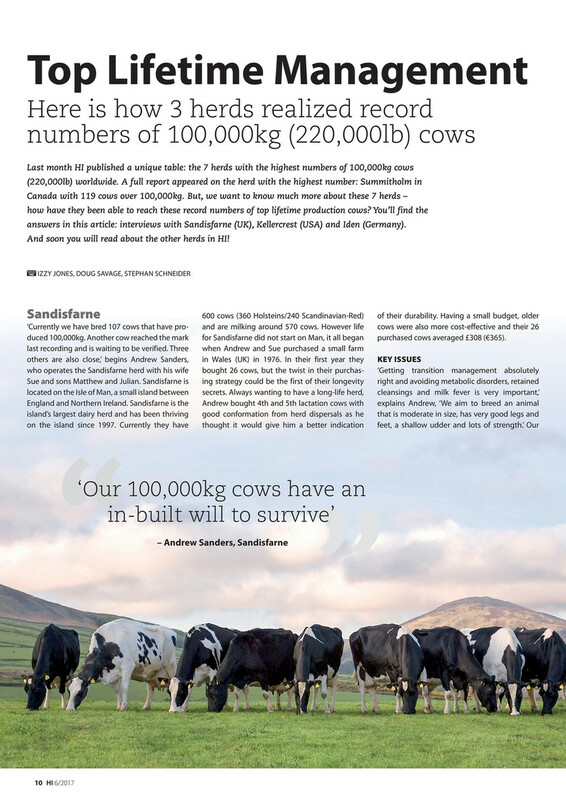 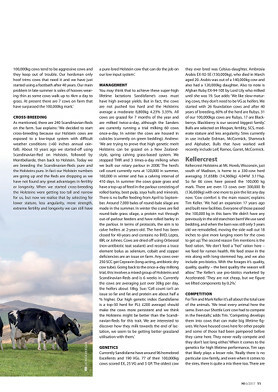 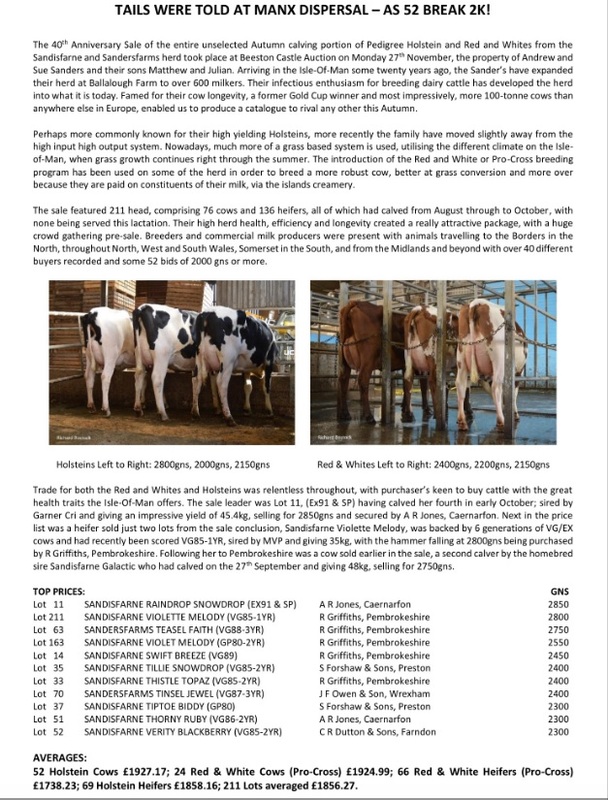 Please see below the article appearing in the June 2017 edition of Holstein International magazine featuring the Sandisfarne Herd. 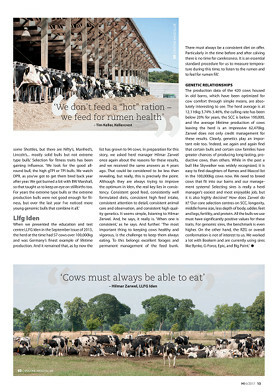 Click on a page to see a larger view or view the PDF version of article. 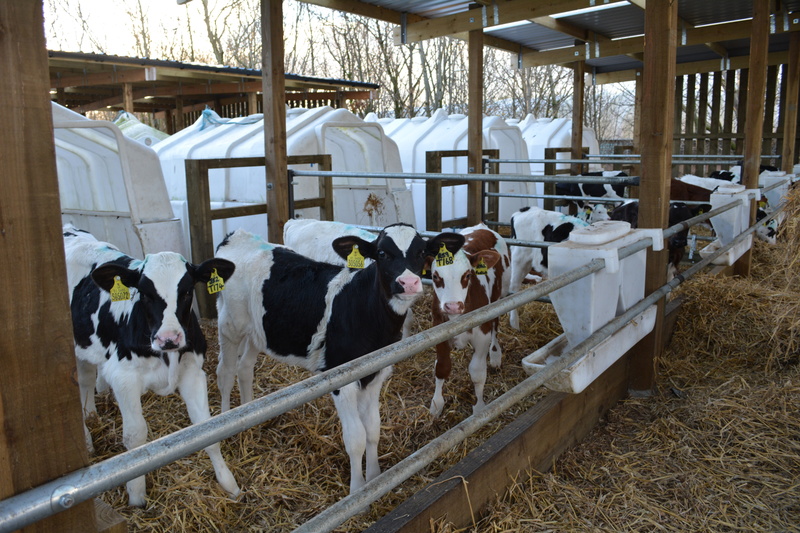 We have recently been awarded 4 more LP 100’s, making our total 103 !!!!!!!! 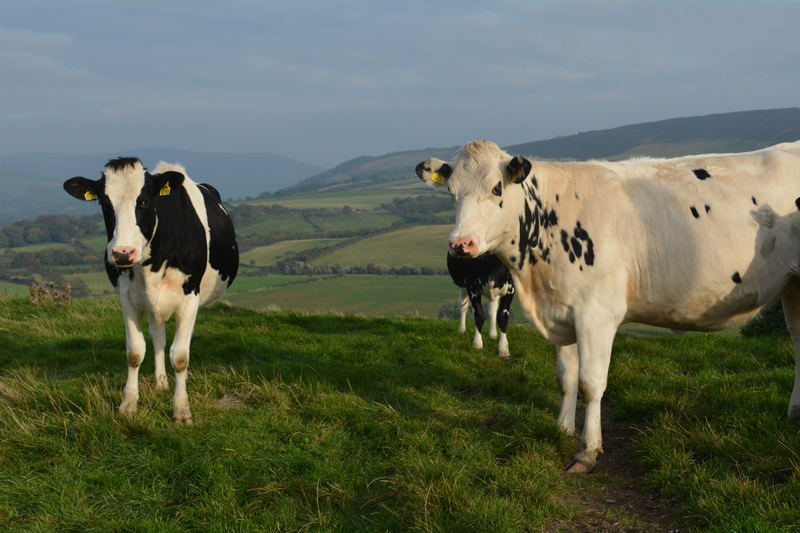 Freshly calved heifers for sale – contact us for details! 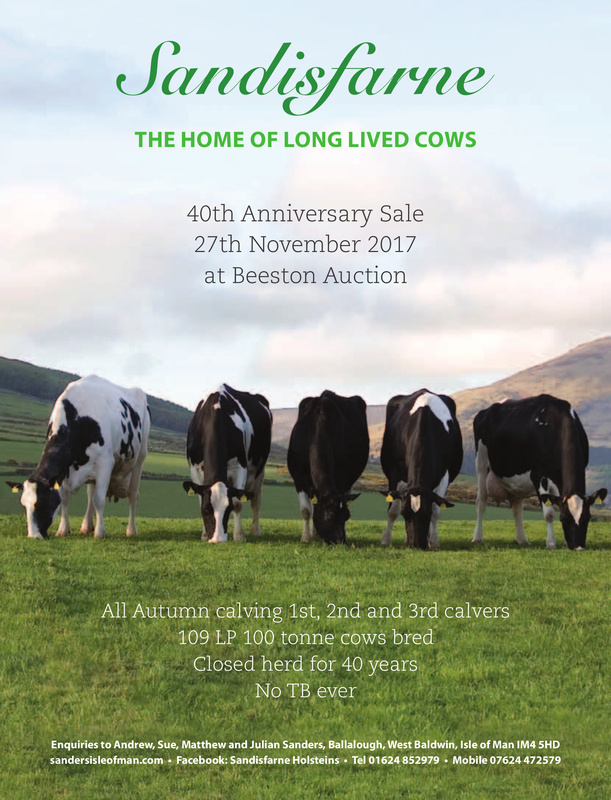 Herd TB free! 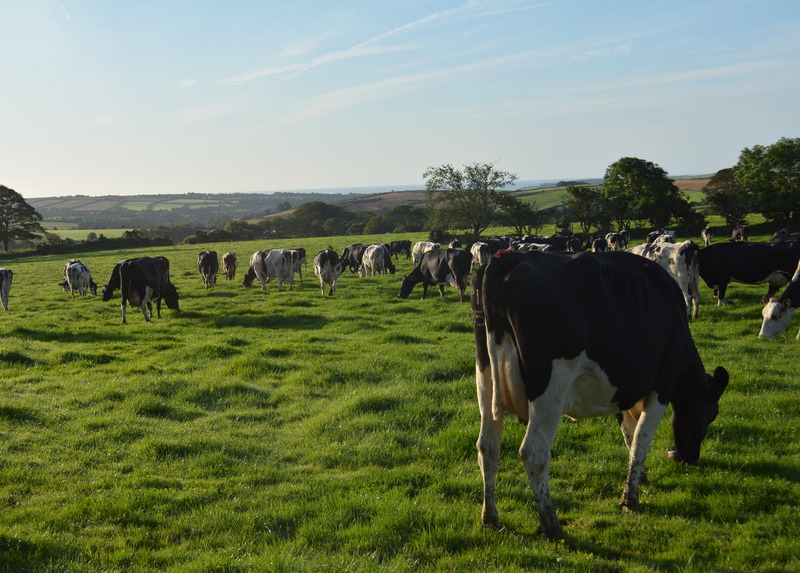 Main calving period has started …..
Just starting to calve the heifers in to the herd! 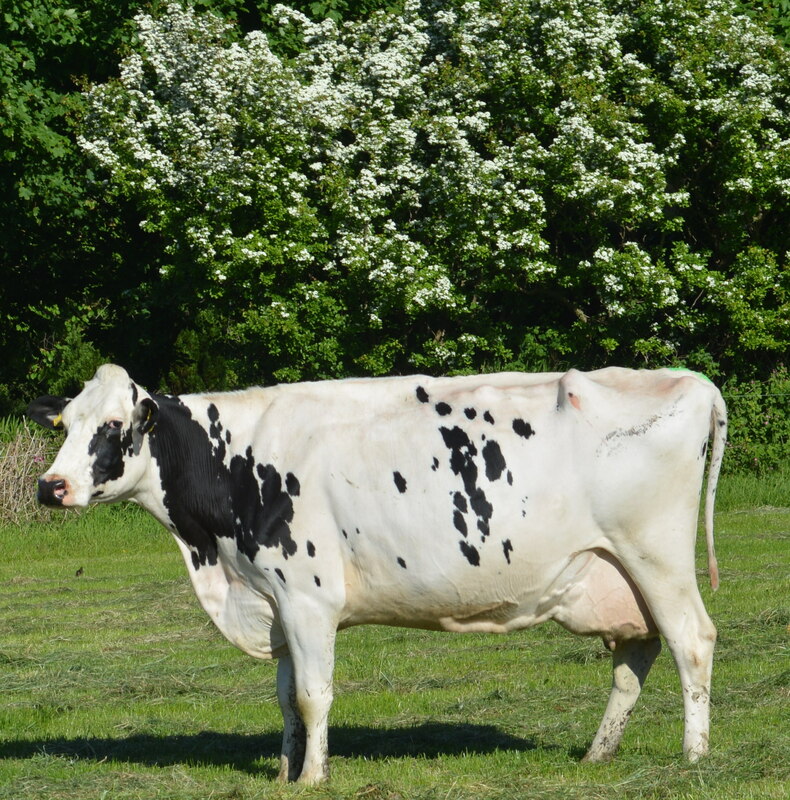 We now have a large number of Holstein and cross-bred (Swedish Red/Ayrshire/ Holstein) heifers for sale. Delivery can be arranged by us to your door! 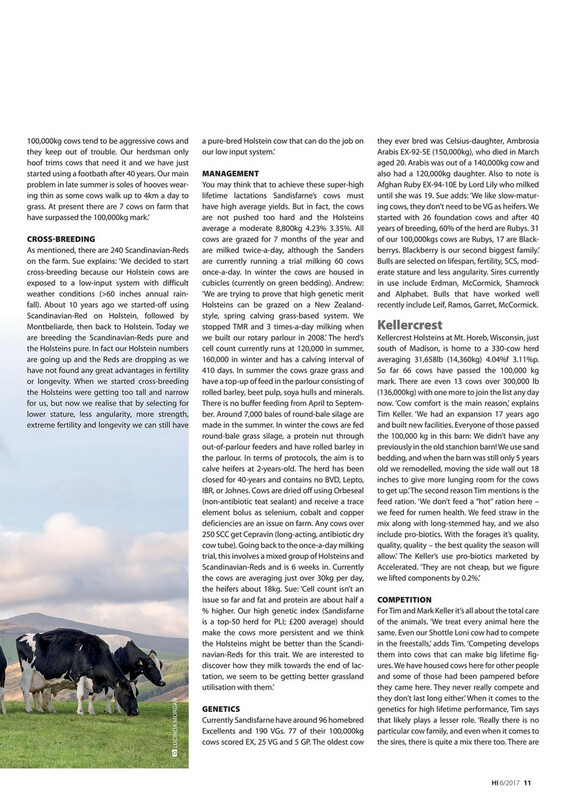 Give us a ring!